Looking to sell a wrecked, salvage or junk vehicle in SC? 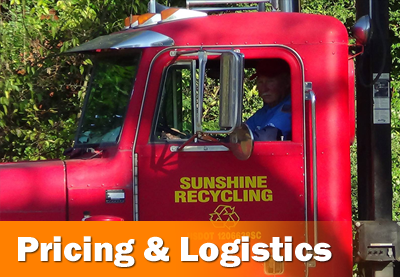 Sunshine Auto Salvage pays CASH of all types of cars, trucks, vans and SUVs for parting out and recycling. We also offer vehicle pickup and removal for all vehicles and local SC locations. Call us today for the best prices on salvage and junk vehicles in SC! At Sunshine Auto Salvage we pay CASH for hundreds of used, wrecked, salvage and junk vehicles each month for parting out and recycling. 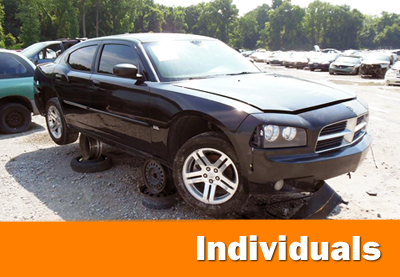 We buy vehicles in any quantity, any condition and any year make or model. Our vehicle buying process is quick, easy and we always offer some of the best prices on junk cars in SC. Simply call our courteous staff for instructions and current pricing or complete our Vehicle Price Quote Request Form and one of our local vehicle buyers will contact you Promptly! Are you a local corporation, auto related business or organization looking for assistance with fleet management or salvage vehicle liquidation services? At Sunshine Auto Salvage we offer a variety of services aimed at helping entities to liquidate wrecked, salvage, junk or end of life vehicles. From a single vehicle to thousands of vehicles at once, we have the knowledge, tools and manpower to help you get the most value out of your vehicle assets! Our vehicle buyers at Sunshine Auto Salvage take great pride in offering some of the best prices on salvage and junk vehicles in SC! Our vehicle pricing is straight forward, easy to understand and always at the top of the fair market value! You say your vehicle is inoperable, that's no problem! For you convenience, we offer local pickup and removal for all vehicles. Call one of our vehicle buyers today for a price quote and for available pickup in your area. It's Quick & Easy Cash! Sunshine Auto Salvage U-Pick U-Pull is a self service used auto parts provider and auto recycler located in Orangeburg, SC. Sunshine offers thousands of vehicles for local parts customers to pull their own discount parts for car, truck, van and SUVs both Import-Foreign and Domestic-American. 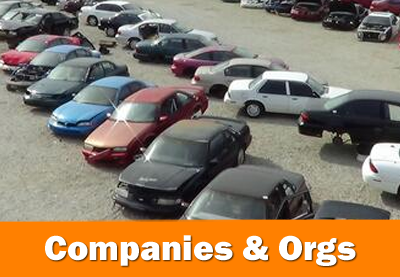 Sunshine Auto Salvage is also one of the top wrecked, salvage and junk car buyers in SC. Local used auto parts sales and car buying service area in SC includes; Orangeburg, Columbia, Florence, Savannah, Charleston, Augusta, Sumter, Lexington, Santee, Aiken, Summerville, Manning, Walterboro, St. George, Barnwell, Camden and more. For the best prices on junk cars in SC call Sunshine Auto Salvage today!